Allow WhataHotel! 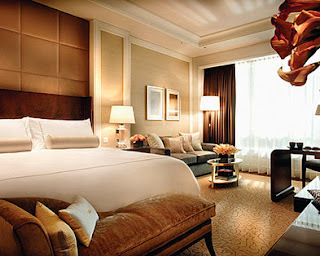 to book your stay at this elegant Four Seasons Hotel and discover Exclusive Complimentary Perks and Free Nights! The Four Seasons Hotel Macao, Cotai Strip is a luxurious hideaway for those looking for an intimate getaway while they travel to this vibrant Chinese city. Uncover the benefits of the Preferred Partnership between WhataHotel! 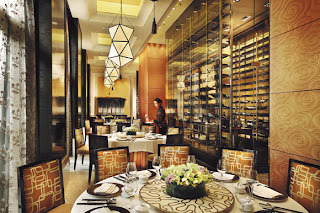 and Four Seasons as well as the phenomenal amenities and unprecedented service found at this chic Macau hotel. 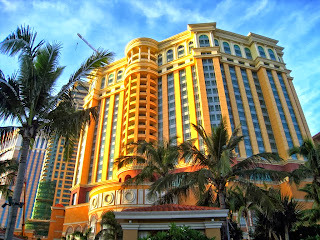 Four Seasons Hotel Macao, Cotai Strip is situated in an area that is known to have outstanding entertainment, luxurious shopping and a rich history. What makes Macau so unique is how it blends Portuguese traditions and modern Chinese culture. Here tourists will find charming cobblestone streets, excitement when strolling along the Cotai Strip to check out the flashy casinos, and a bit of adventure when exploring the beauty of the cathedrals found in the World Heritage Site. 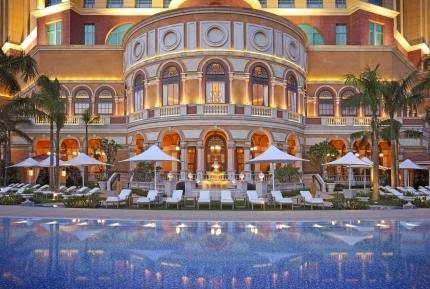 The Four Seasons Hotel Macao, Cotai Strip sits at the doorstep of all of these amazing activities ensuring guests will have a blast, but also creates a private setting inside so that visitors can easily sit back and relax. These amenities add to the complete perfection of the hotel. The rooms and suites showcase neo-classical decor with Oriental accents that are fabulous. 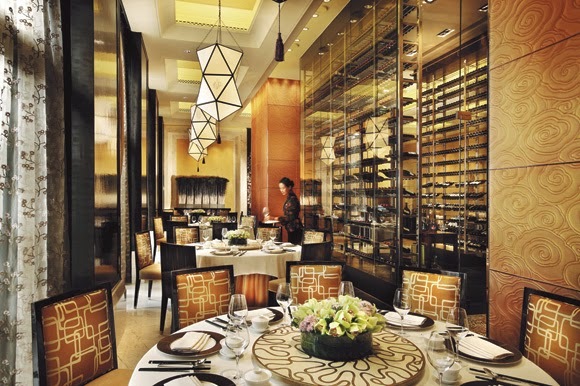 The exquisite chefs found at the Hotel Macau create sophisticated yet casual meals that reflect the blend of Portuguese and Chinese heritage, so you can dine in style at one of the innovative hotel restaurants. Four Seasons Hotel Macao, Cotai Strip is the perfect place to sit back and relax after a fun-filled day out on the town. When booking your travel across WhataHotel!, guests can enjoy Exclusive Perks as well as a 3rd Free Night. 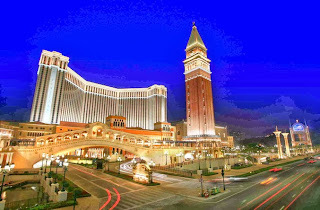 These magnificent deals allow you to experience the wonder of Macau alongside fabulous freebies. This dynamic Chinese city is ready to welcome you, and Four Seasons Hotel Macao, Cotai Strip will present travelers with the perfect blend of excitement and relaxation.